Our Summer Games event wouldn’t be complete without a display of athletic expertise, which is why we’re unveiling a brand new brawl: Lúcioball! This futuristic spin on soccer places you in a fast-paced, 3v3 match featuring everyone’s favorite beat-dropping Brazilian. Here’s a quick look at some of the material that LacedUpLauren received in the mail. Bask in its sporty glory! 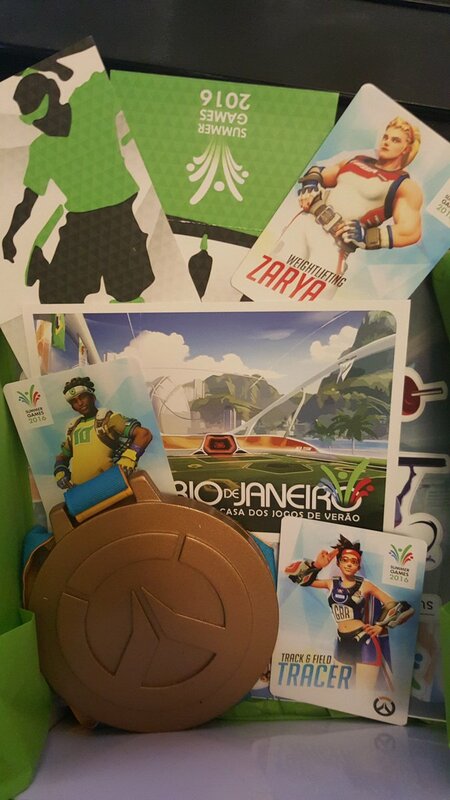 As you can see, Lucio, Tracer, and Zarya fit right in as their respective athletes. 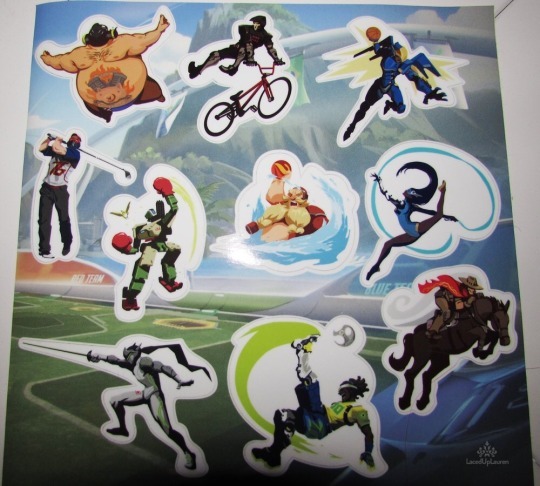 Still, Blizzard has made sure to give the entire cast of Overwatch some love with delightful sticker concept art. Take a look. What has to be one of the most exciting “teasers” is the mention of a new map. It’s not official but the Rio De Janeiro map looks to emulate some sort of football/soccer arena that has a domed roof. Furthermore, with curved walls and opposing goals, could this new map add an additional game mode to Overwatch? Or something else for Competitive players to blame for their match loss? 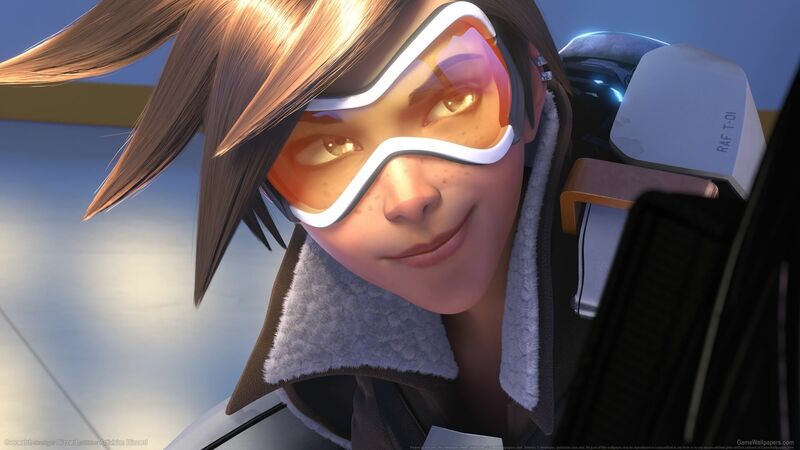 It makes sense to add new skins and a new map, especially with the recent release of their newest support character, Ana. While not being directly related to the Summer Olympics, Overwatch could ride the wave of international athleticism all the way to the games — skating the line between E-sports and amateur sports competition. 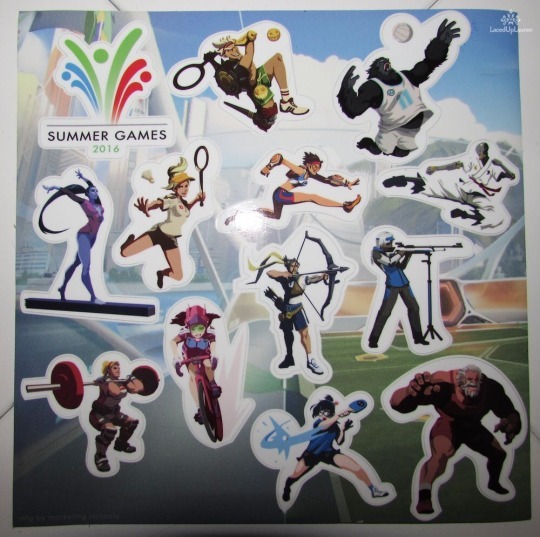 Do you think that Overwatch needs Olympic themed skins? Does the new map bring some much-needed change to the tried and true formula of Overwatch’s online matches? Let us know what you think in the comments below and don’t forget to check back with The Nerd Stash for all of your game, movie, TV, and comic needs.